November 28, 2016 – Vancouver, British Columbia – Clean Seed Capital Group Ltd. (“Clean Seed” or the “Company”) (TSX-V: CSX) – announces an additional investment of $425,000 from the Government of Canada in a strong show of support for our CX-6 SMART Seeder™ development and commercialization initiatives. This investment is in addition to the $1,825,000 contribution made on August 4th, 2016, bringing the Government of Canada available investment to date to $2,250,000. From the Western Economic Diversification Canada release dated November 25, 2016. Western Innovation Initiative funding helps companies quickly move their ideas to market. The Canadian agriculture sector gets a boost today though the Government of Canada’s investment of $425,000 to further develop and commercialize an innovative no-till seeding system, the CX-6 SMART Seeder. The funding was announced by the Honourable Navdeep Bains, Minister of Innovation, Science and Economic Development and Minister responsible for Western Economic Diversification Canada. Federal funding will enable Clean Seed Agricultural Technologies Ltd. to further develop the equipment using patented technology that will significantly enhance application control, reduce the over-application of fertilizer and pesticides, and lower fuel usage and input costs. While the company is headquartered in Burnaby, British Columbia, testing will be conducted in Saskatchewan and the equipment will be manufactured in Manitoba. 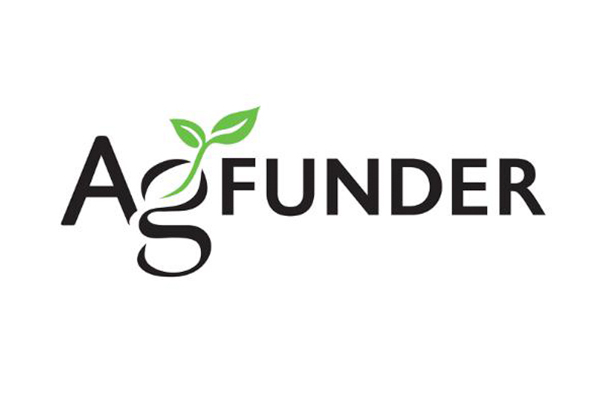 The federal contribution will be matched by Clean Seed Agricultural Technologies Ltd. This investment is one of several successful projects to be announced under the Western Innovation (WINN) Initiative. The program provides $100 million in repayable contributions to small- and medium-sized companies in Western Canada. Eligible companies can apply for funding to support activities that move ideas to market more quickly. – Graeme Lempriere, Chief Executive Officer, Clean Seed Capital Group Ltd.
About Clean Seed Capital Group The common shares of Clean Seed Capital Group Ltd. are listed on the TSX Venture Exchange and trade under the symbol “CSX”. Clean Seed Capital Group Ltd is at the forefront of an agricultural shift to unparalleled high definition seeding technologies. Clean Seed has developed an advanced precision no-till seeding system comprising several individually patented technologies, including in-ground openers, proprietary seed and fertilizer metering, and electronic control systems. Our most recent ground breaking achievement is also our most advanced and innovative to date: the award winning CX-6 SMART Seeder, which is an industry first! The ground-breaking CX-6 SMART Seeder creates a new niche within the large-scale farm equipment market.